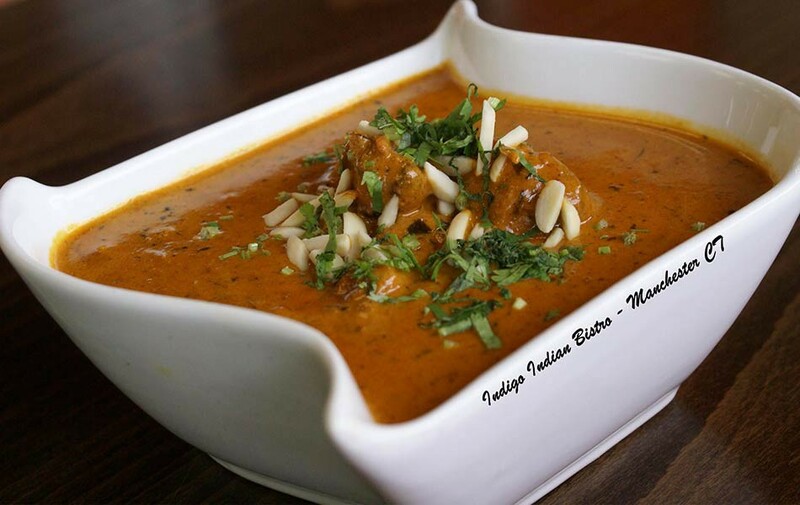 Indigo Indian Bistro is serving up five-star food at a reasonable price. We are the prime choice for those with special dietary needs, and our menu features dairy-free, gluten-free and vegan options. We are known for serving great food and service, impress your guests at your next gathering by calling us for catering. Sun 11:00am - 3:00pm .